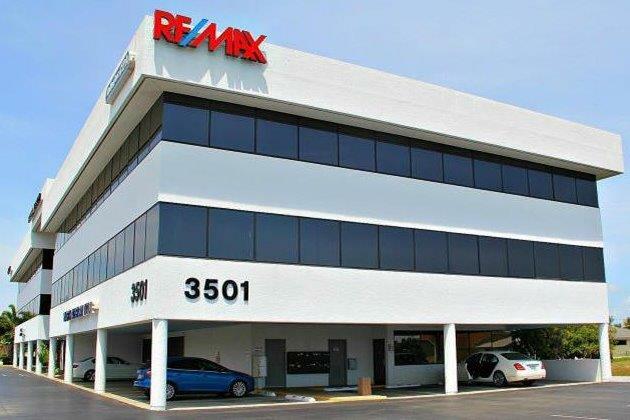 Search, browse, and discover homes for rent or rental property in Southwest Florida and Lee County using RE/MAX Realty Partners. Research vacation rentals, seasonal rentals, or annual rentals accompanied with information including prices, conditions, amenities, features, and more. 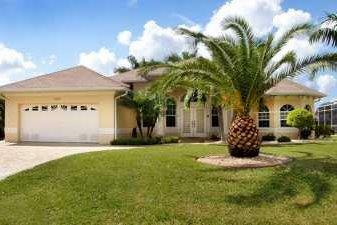 All rental property displayed includes areas within or near Cape Coral and Fort Myers, FL.